Resident Evil 0 HD takes you to the origin of the Resident Evil game series. You can find out what really led to the Mansion Incident, which kicked off the events of Resident Evil. You can go back to the year 1998 when reports regarding murders surrounded the Raccoon City outskirts. 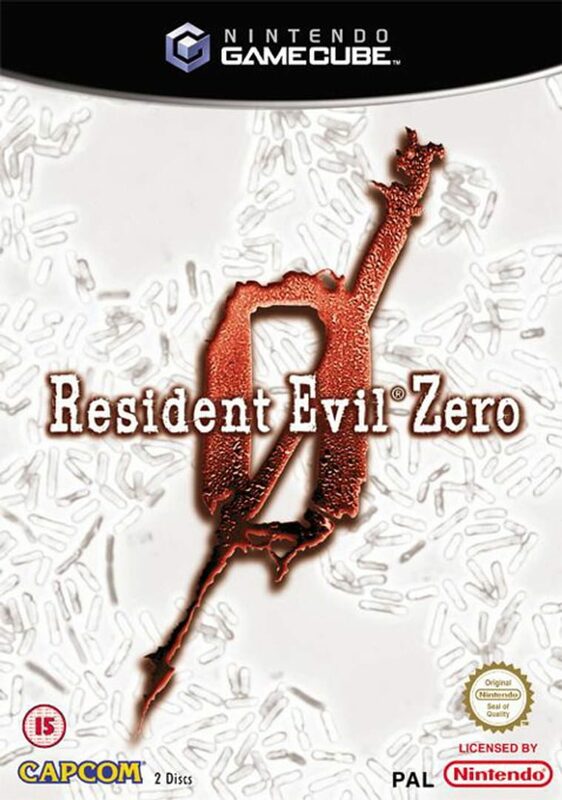 When a helicopter of a Special Forces division crash lands, member Rebecca Chambers finds Billy Coen, an ex-Navy lieutenant and death row convict. All through the game, you will be able to control Billy as well as Rebecca. During the game, you can switch between the two characters for proceeding properly. If you have to survive the nightmares and solve the puzzles, you need to know about the strength of both characters. The game comes with widescreen TV compatibility, advanced optional controls, 5.1 channel surround sound, amazing HD graphics and more. The improved version is the best way to find out about the famous Mansion Incident which leads to the whole episode of Resident Evil. Always check the description of the product before buying Resident Evil 0 HD CD key from your store of choice. Make sure that you also get any activation method for making the CD key operational.